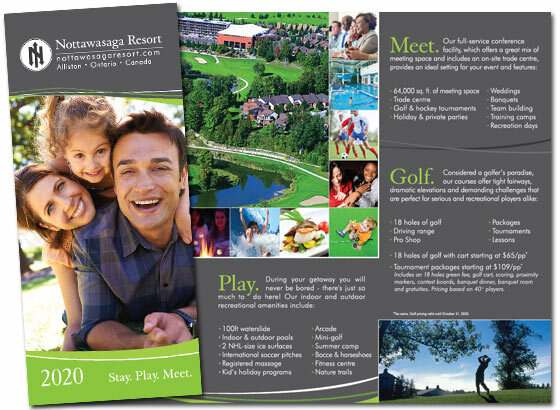 The fresh country air and tranquil surroundings of the Nottawasaga Valley provide a perfect setting for family vacations, recreation days, conferences, banquets and wedding receptions. Our award winning resort offers exceptional facilities, activities, and courteous friendly staff who are on hand to make your stay an unforgettable experience. 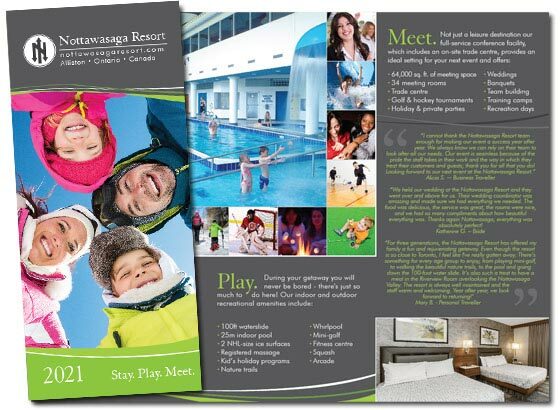 With a range of affordable getaway packages available, we have something to suit everyone’s needs. We look forward to your stay!